The 25-year national gamble on charter schools has been a losing bet, resulting in a series of missed opportunities and creating a tragic distraction from what most education researchers agree are the real inequities underlying the so-called achievement gap, former Assistant Secretary of Education Diane Ravitch said this week. Something of a patron saint and unifying voice for battle-fatigued public school teachers across the country, Ravitch was in Oakland for the fourth annual conference of the Network for Public Education (NPE), the largest gathering of education reformers opposed to the corporate-styled privatization of the “school choice” movement. Organizers estimated that about 500 researchers, parent and teacher activists, district officials, union leaders and education writers attended the conference. Thousands more live-streamed the weekend’s 42 workshops and panels on NPE’s Facebook page. Afterwards, Ravitch, 79, told Capital & Main that privatization has undermined an institution that is foundational to our democracy. Now in its fourth year, NPE’s membership has swollen into the thousands, boosted by the election of Donald Trump and widespread dismay over his appointment of libertarian extremist and avowed public school opponent Betsy DeVos as his secretary of education. In some sense the organization is a logical extension of Ravitch’s highly influential education blog, her widely followed Twitter feed and her body of writing. That writing includes The Death and Life of the Great American School System, the surprise 2010 bestseller in which she detailed her intellectual journey from being an early supporter of charters to the dawning realization that market-based education reform isn’t a reform at all. Reforms, Ravitch said, always ask, “How we can make the public schools better? Do we need more teacher training? Do we need better tests? Do we need smaller classes? Do we need more funding? Do we need desegregation? But if ending privatization is their objective, Ravitch and her network have their work cut out. Forty-three states and the District of Columbia have passed charter school laws since Minnesota wrote the first charter bill in 1991. Over the past decade alone, charter enrollment has nearly tripled to an estimated 3.1 million nationwide (with over 600,000 students, California’s charter population is the nation’s largest; Los Angeles’ 156,263 charter students is the highest district enrollment in the country). And although charters enroll only 5 percent of America’s K-12 students, to the cash-strapped, high-poverty urban districts that have been targeted for charter expansions, that number represents a shift of roughly $38.7 billion per year in lost tax dollars and mass closings of neighborhood schools. Complicating matters, hard-hit districts and demoralized teachers looking for legislative relief have only found themselves stymied by prominent, putatively liberal Democrats in high places. Governors in some of the bluest states in the union, notably California’s Jerry Brown, have consistently blocked common sense attempts to slow the growth of charters or get them to play by the same accountability and transparency rules that govern public schools. Obama education secretary Arne Duncan is still bitterly remembered for 2009’s Race to the Top, a coercive, $5 billion “doubling down” on the disastrous legacy of punitive, high-stakes testing and charter school expansion bequeathed by George W. Bush’s No Child Left Behind Act. With the ascension of DeVos to the country’s top education job, however, history may finally again be in public education’s corner. 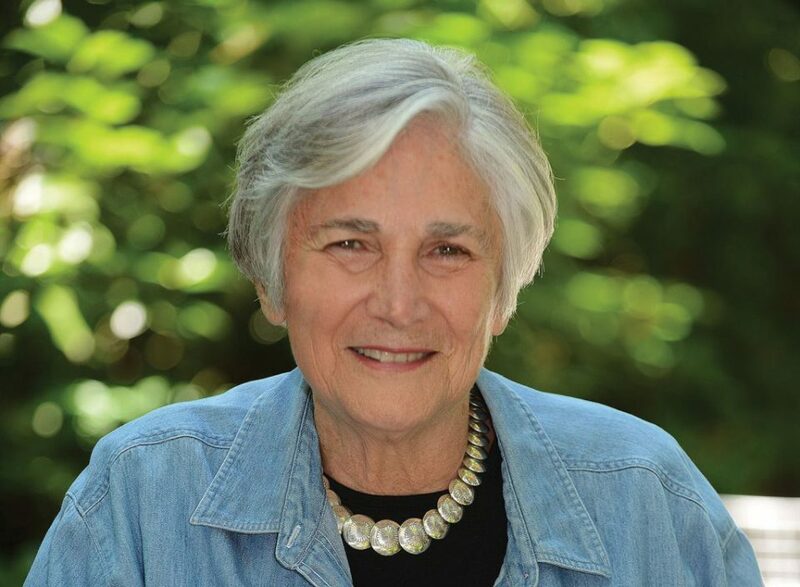 Ravitch announced in Oakland that NPE Action, the group’s political arm, will challenge any candidate caught climbing into bed with any part of the Trump/DeVos agenda. It backed up that vow in last summer’s Virginia gubernatorial primary when NPE volunteers helped to widen the margin of victory for “moderate” Democrat Lt. Gov. Ralph Northam over Tom Perriello, a self-described “progressive” backed by the pro-charter PAC Democrats for Education Reform. Education decisions will be based on evidence, not the whims of billionaires. The public will recognize that high-stakes testing has failed and that we need to rethink our idea of “accountability.” Tests should be used only for diagnostic purposes, not to rank and rate students, teachers, or schools. Standardized tests should be used sparingly, not annually. A consensus will have emerged that a great nation must have a great system of public schools, not a patchwork of privatization and school choice. We will have reached agreement that the root causes of student success are in the socioeconomic status of the family — family income and education. Long-term, we must stop blaming teachers and schools and start taking action to reduce income inequality and poverty.